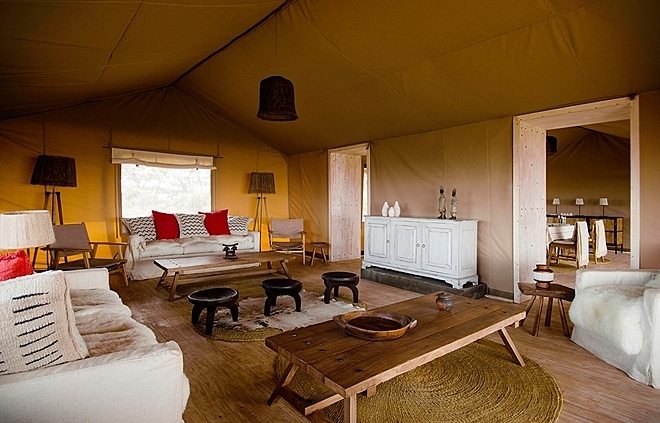 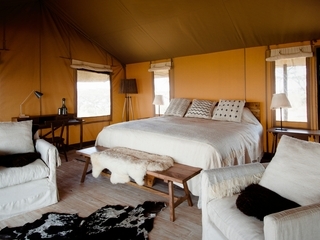 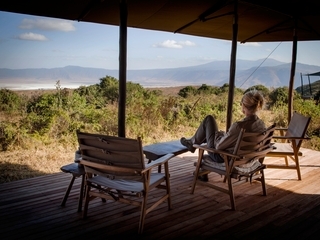 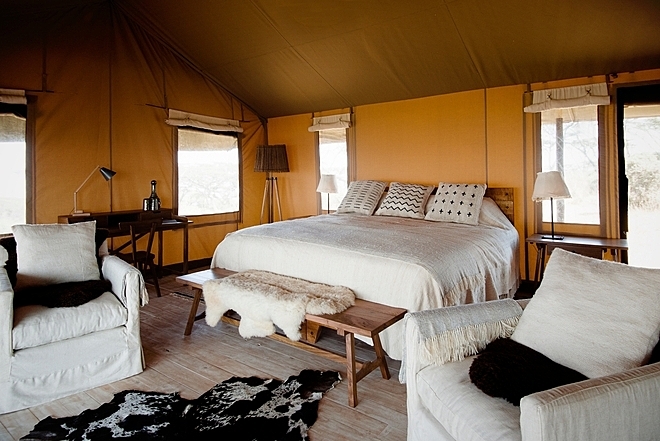 Entamanu Ngorongoro is a brand new, high-specification tented camp on the north-western edge of the Ngorongoro Crater rim, Northern Tanzania. 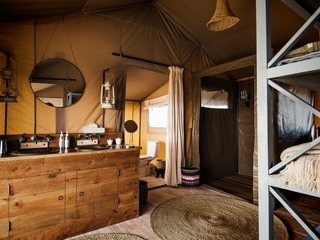 Recently opened in August 2016, the remote and eco-friendly camp offers an authentic and luxurious safari experience in one of Africa’s best wildlife destinations. 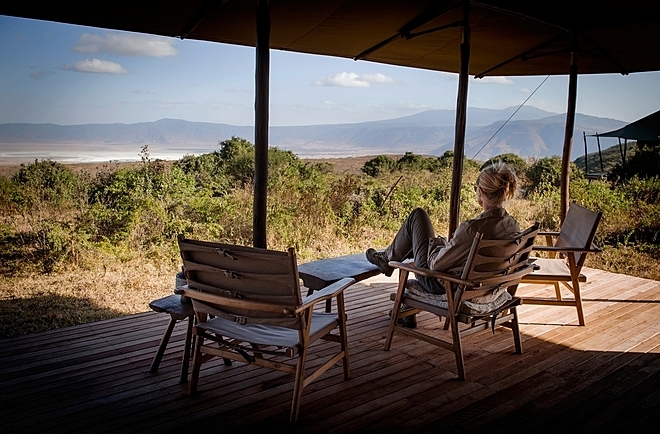 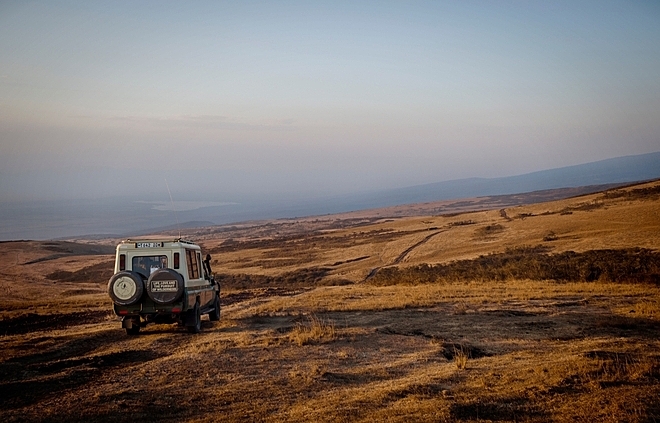 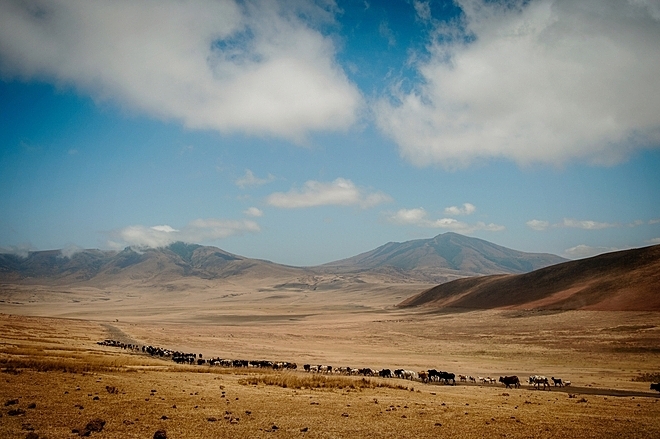 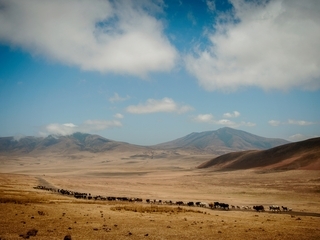 Entamanu Ngorongoro is accessed via plane and vehicle transfer and the private road leading to the property itself offers breath-taking views of the crater with its 3000ft high walls. 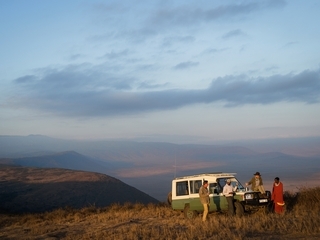 With the camp’s location just 20 minutes’ drive from the Seneto Descent road, the crater is easily accessible. 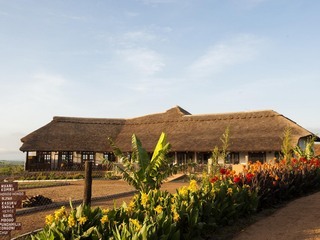 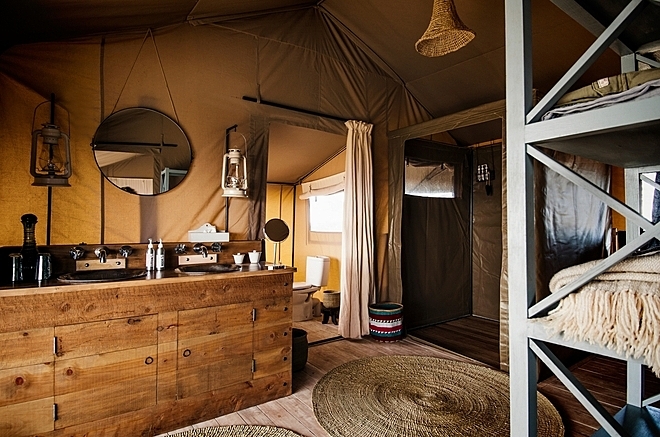 The accommodation sleeps a maximum of 16 and, in line with its sister camps in the Nomad Tanzania portfolio, offers a stylish and very comfortable retreat. 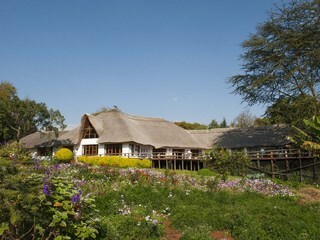 All rooms have en-suite bathrooms with hot and cold running water and flushing toilets. 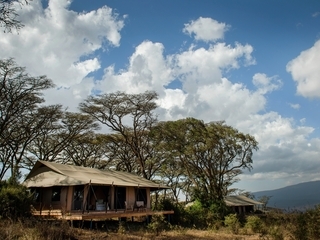 Enviromentally-friendly gas heaters warm the rooms and all tents have views directly into the Crater, with superb vistas across the Serengeti available from the other side of the camp. 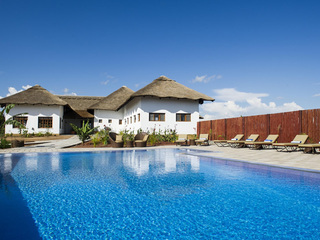 The accommodation comprises a total of 6 rooms, including two family suites made up of two rooms with a shared bathroom and mezzanine levels for children’s beds. 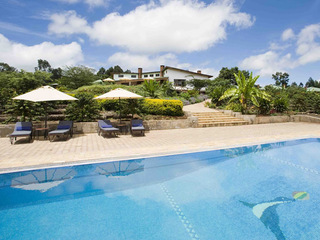 Children of 8 years and above are welcome. 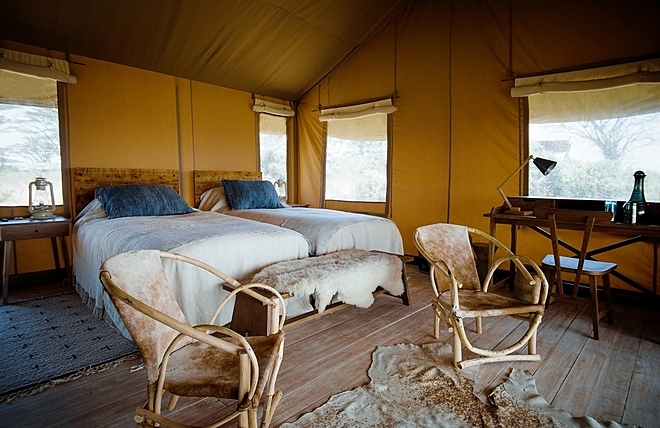 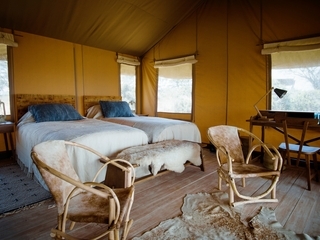 Note that in keeping with the genuine wilderness feel, the camp is unfenced and, while it’s unlikely that the resident animals will approach tents or humans, parents will need to keep a close eye on their children at all times. 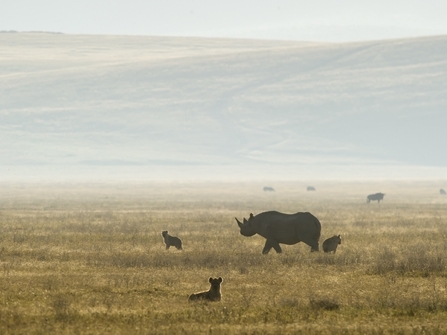 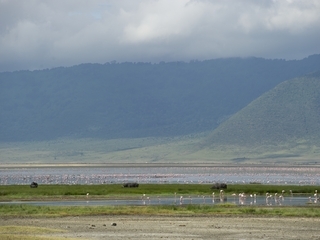 Activities include game drives into the Ngorongoro Crater, famed for its year-round abundance of wildlife including leopard, lion, elephant, buffalo and a vast array of birdlife. 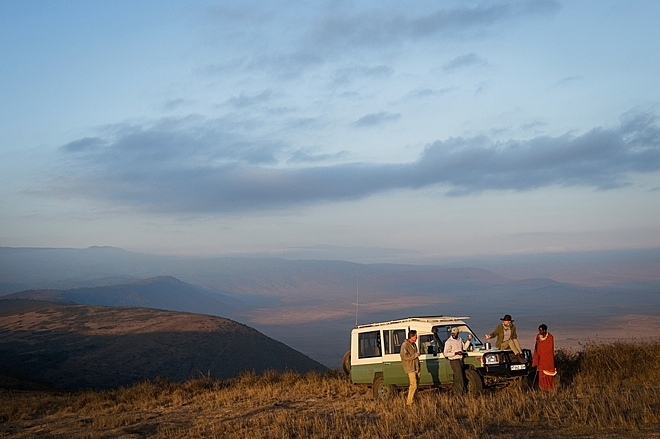 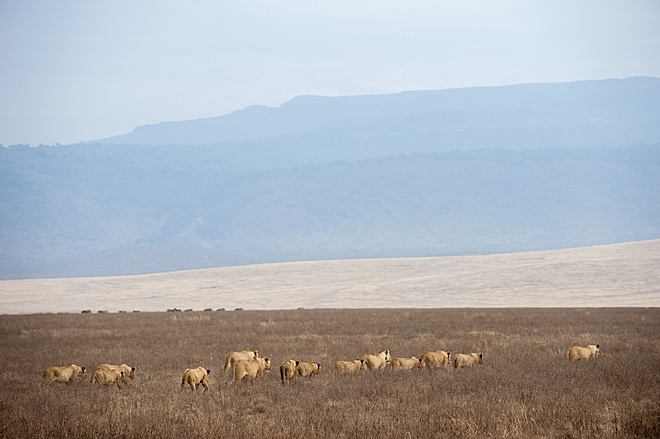 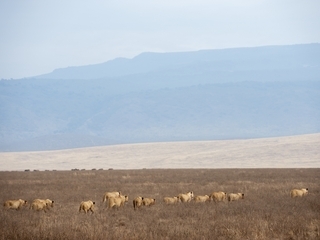 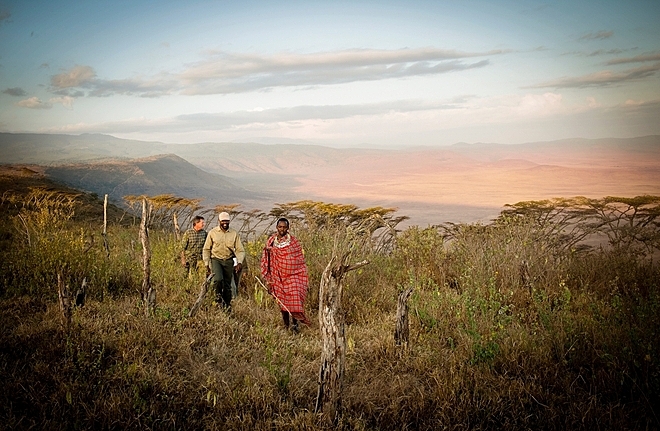 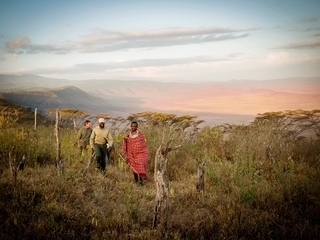 Guided walks, bush picnics and visits to local Maasai Communities are also available, with the beautiful Emapakaai and Olmoti Craters offering fascinating alternatives to the more renowned Ngorongoro Crater. 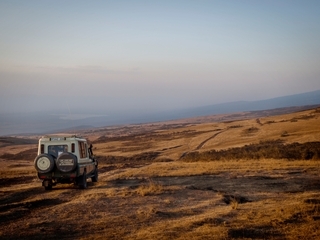 Note that guided walks may not be available to children under the age of 12 and the altitude makes for potentially chilly weather so do bring warm clothing for all age groups. 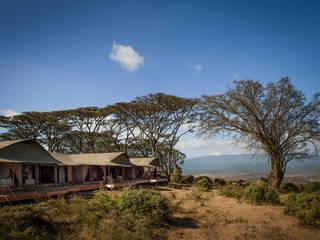 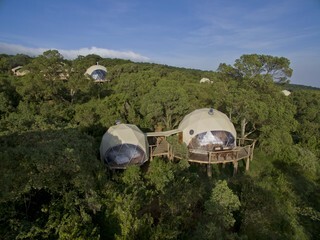 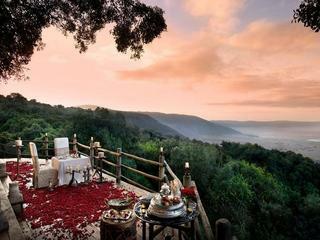 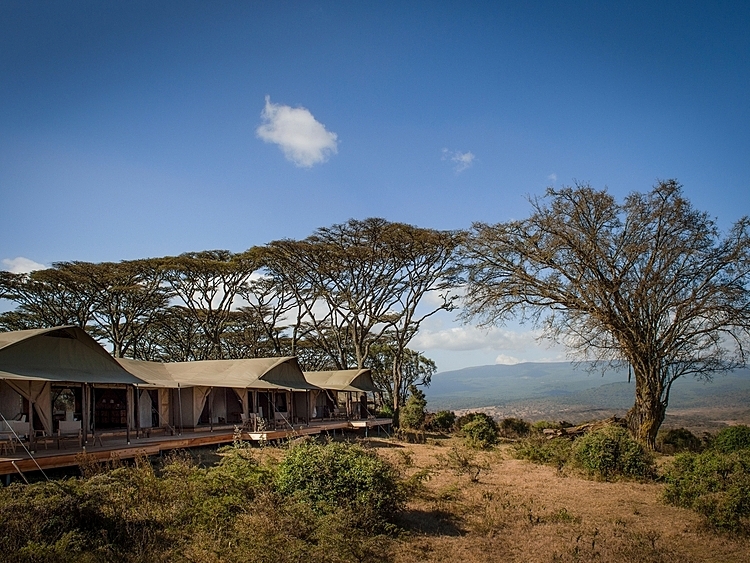 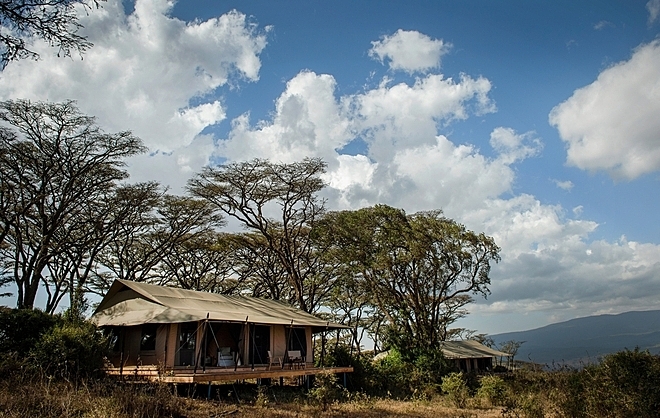 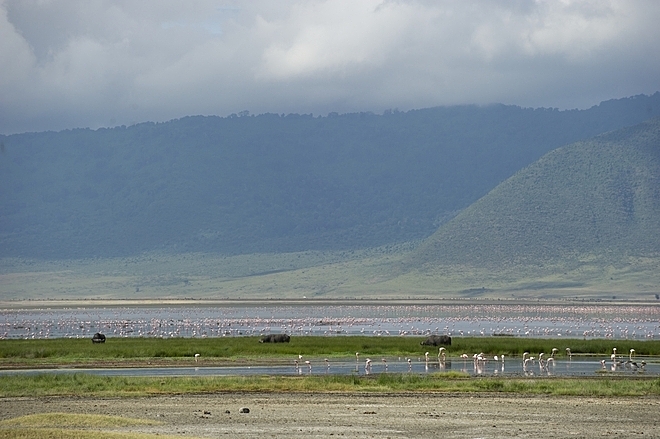 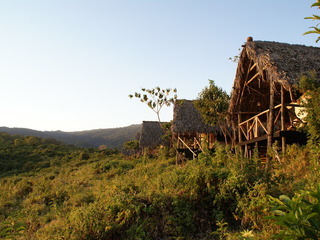 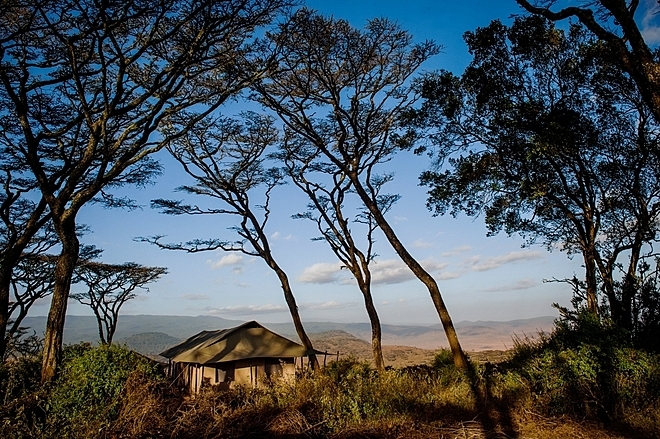 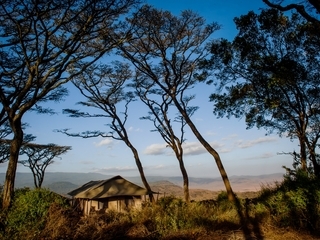 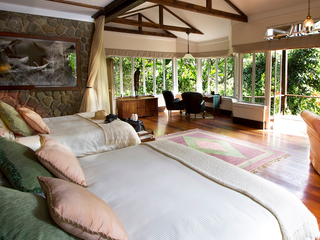 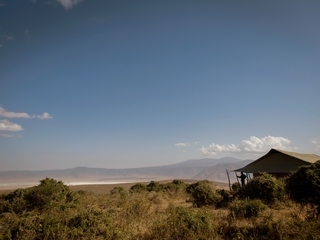 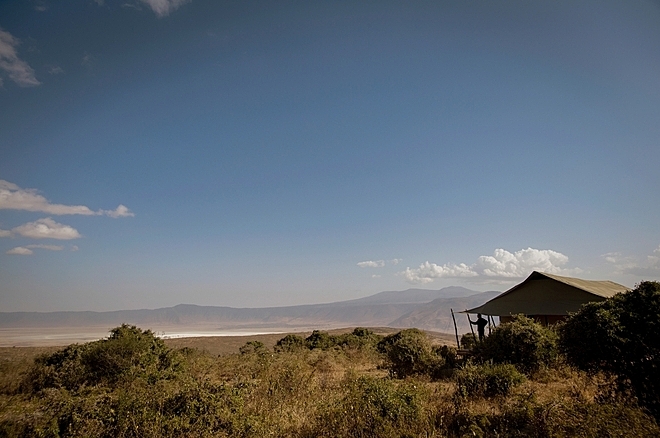 Entamanu Ngorongoro provides high-quality accommodation in an unspoilt location. 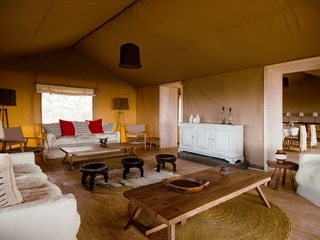 The camp offers a good, intimate alternative to some of the larger properties in the area, with a wide range of activities. 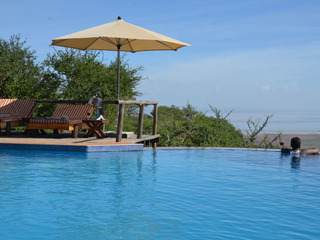 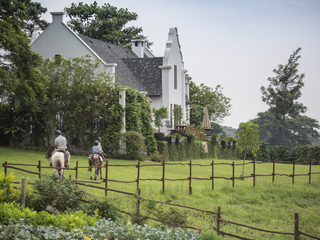 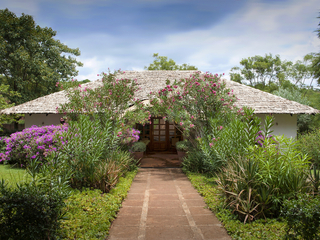 Although not an option for those on a limited budget, this is a great choice for any traveller seeking a peaceful retreat and a spot of indulgence in an area renowned for its varied landscapes and spectacular wildlife-viewing.